If you want a sports sedan, but need a small SUV for the space and practicality, you really should take a look at the 2015 Acura RDX. Dieppe and Riverview residents ought to come over to Moncton, N.B. and visit Acura of Moncton to take a test drive. 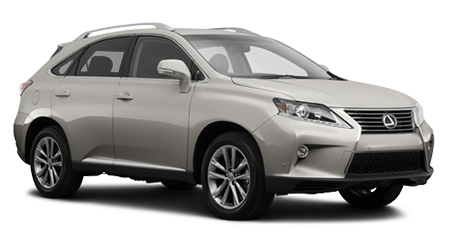 The 2015 Lexus RX350 is also a luxurious crossover, but it lacks the excitement that Acura bakes into every vehicle. These two midsize, 5-passenger crossovers, are roughly the same size, and yet Lexus expects you to pay more than $9,000 more for the privilege of ownership. 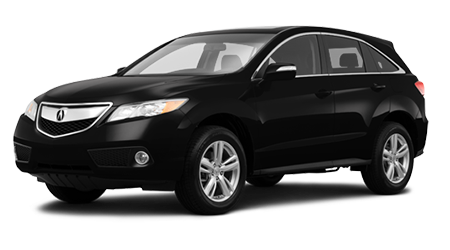 The Acura RDX has a base price of $41,690, compared to the RX350 at $51,100. It's odd that you pay so much more for a Lexus RX350 when you actually get less interior space. The Acura gives you 2931 liters of volume, compared to the Lexus with 2820. The RDX has nearly 4 extra centimeters of rear legroom, and a bit more rear headroom too. Acura is known more for being sporty while Lexus is known for having that quiet, traditionally cushy, luxury ride. The Acura is more than 200kg lighter than the Lexus, with slightly more power, for more spirited acceleration. The RDX gets to 100kmh more than .5 second quicker than the RX350. The fact that the RDX gives you paddle shifter for the automatic transmission as standard equipment indicates that this is a driver’s car. The fact that it gets better fuel economy is just a bonus. All it will take to convince you to buy a 2015 Acura RDX is a short test drive, so why not do that today? Acura of Moncton is ready and waiting to assist you, and we're close by, if you live in Riverview or Dieppe, N.B.